Keeping your concrete stairs, walkways, entryways and the rest of your concrete or brick clean presents a professional image to your clients. J&T can help improve the first impression for you. 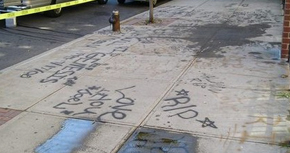 Graffiti is an art form to some, but we don’t agree! We think it’s an eyesore and, even worse, can reduce the property value of your home or office. J&T Mobile Wash will be happy to get rid of it for you. We have been servicing residential exterior washing since 2005. Our services that include house washing, paver cleaning, re-sanding & sealing. Our team is equipped to meet your site’s needs! One of the first things a customer notices about your store or office is its condition. Why not impress them, not only the first time, but every time? Let us help your building reach it’s full potential. quick and the quality of work was excellent! WHY WAIT?Let us bring the wash to you! Simple. Because we care as much about the appearance of your property as you do.J&T Mobile Wash is a full service, licensed and insured, professional exterior cleaning company. Services we provide include sidewalk cleaning, gum removal, graffiti removal, house washing, building wash, paver cleaning and much more. No matter what the project J&T Mobile has the experience and knowledge, utilizing state of the art equipment, to provide sparkling results. Our environment-friendly cleaning products bring brickwork, concrete and all types of building siding back to life, keeping them cleaner for longer. Our techniques won’t damage your landscaping, and we offer treatments that recycle and reuse water. J & T MOBILE WASH? Impeccable service, skilled professionals, and top-tier results: These are some of the things that you can always expect from J&T Mobile Wash.
We are proud to provide our region with a comprehensive range of power washing solutions that will help your property maintain code compliance, secure its long life, and give off that flawless first impression. 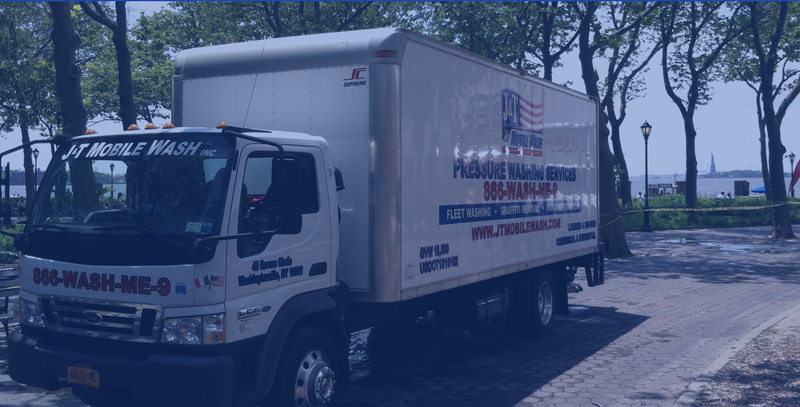 The J&T Mobile Wash team will come to you with advanced equipment and environmentally responsible cleansers, and we always tailor our approach to meet your objectives. Each property has its own needs. 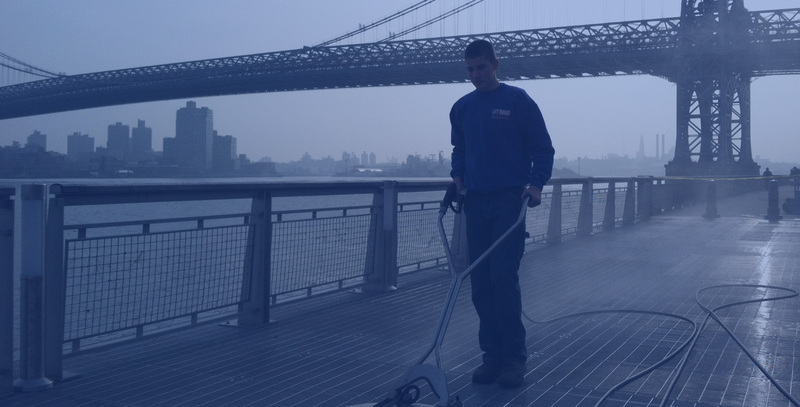 We offer building washing, concrete cleaning, graffiti removal, sidewalk cleaning, and gum removal solutions. With years of experience under our belt, our clients always rest easy knowing that they’re in good hands. Don’t leave superior results to chance. Let the J&T Mobile Wash team help your home and business put its best foot forward… Each and every time.